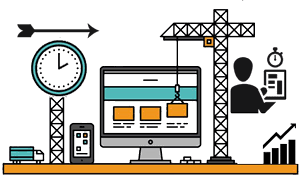 We're Agile Codex, a full service developer agency. 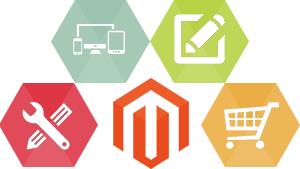 We provide high quality eCommerce, Web or Mobile development services using PHP, Magento, WP, ASP, Ionic Framework in lower price with delivery in Time. 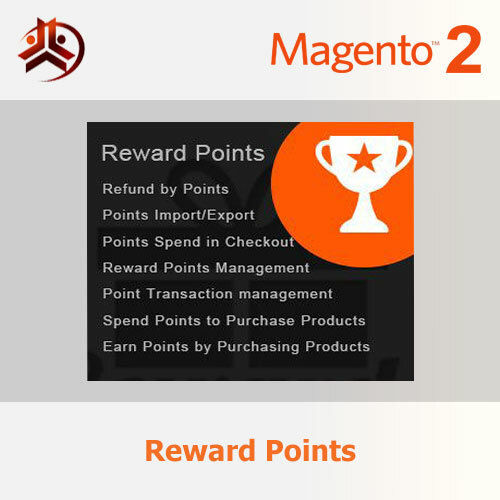 We have developed great Magento eCommerce sites last 4 years, so we believe we are one of the best Magento expert team. As a result, you’ll get the best solutions and support from us. 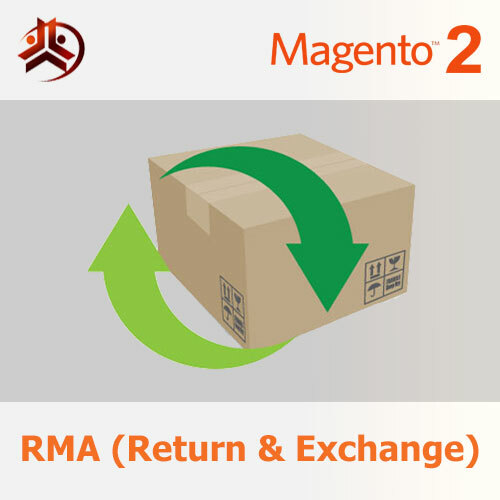 Furthermore, we also play an important role in the continued growth of eCommerce business. 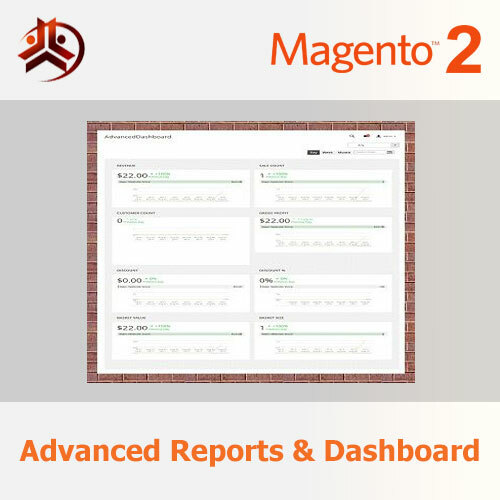 So, hire our best Magento Developer &Designer and get rich features and great design for your new or existing online store. If you would like to get more customers through your website, Search Engine Optimization (SEO) is the best way. 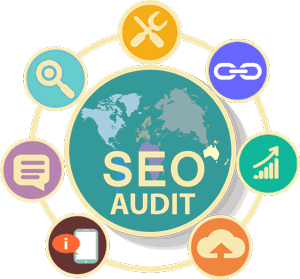 Our best SEO experts will prepare an SEO Audit report at first and help you to get high rank for your site on Google, Bing and Yahoo. So, our hire SEO Expert or contact us for more details now! If you don’t maintenance your site, you might miss out more business opportunities. So, it needs maintenance in regular basis. You need fresh eyes to review your site’s functionality for improvement and bug fixing. We identify the known and potential technical issues and give you a technical audit report how to improve. We have delivered many WordPress web development solutions to clients across 7 countries last 4 years. Also, we provide free training after development and optimize your site. In this way, your business will grow in the digital world. So, Hire WordPress Designer Developer or Contact Us to get a quotation. We’ve developed ERP, Hospital Management software and many custom software. In addition, we offer custom development services and programming services to match your specific requirements and demanding technologies at lower price with ensuring 100% quality. We have built few cross-platform mobile apps. So, our developer are experienced enough to develop custom and lightweight Mobile apps for your business using either Android SDK or Ionic Framework. 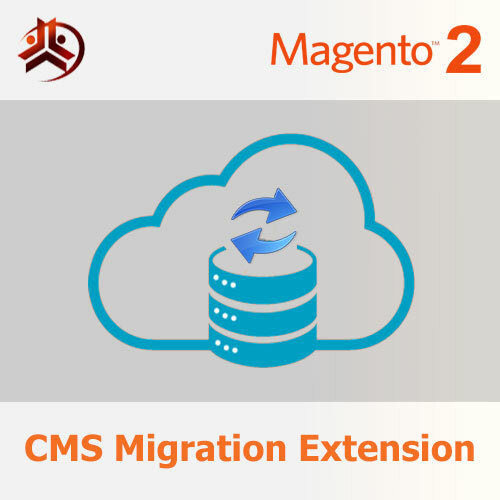 Their skills of AJAX, PHP, Zend framework and PostGIS DBL are very impressive. Agile Codex did a great job implementing a distance based search function using Zend framework and PostGIS DB. They went above and beyond of what was expected and worked long hours to complete the project at hand. A job well done and looking forward to working with him again in the future! A++++. Not only Agile Codex team is good at their work, but they are also very easy to work with. They demonstrated well and appropriate progress updates (not too less, but not too many), very cooperative attitude, able to give good suggestions for improvement, and also deadline driven. They are online at most of the time you need, and they are able to give you quality work deliverable, and hence minimize your time to QC their work. I will rehire Agile Codex again because of their good work. Agile Codex has proven his knowledge in PHP, ASP, and SQL Server programming and continues to provide application support as needed. Thanks. Agile Codex was brilliant in a time of desperate need for us…quality work, communicated regularly, and met our deadline!